In an interesting turn of events, Cardi B appears to be the only artist petitioned not to play her upcoming RodeoHouston show on the basis of the alleged treatment of animals. Over 13K signatures have been obtained on a Care2 petition which requests that the award-winning rapper withdraws from the show due to alleged animal abuse at the rodeo event. Many rodeo fans strongly disagree with the accusation of alleged abuse. 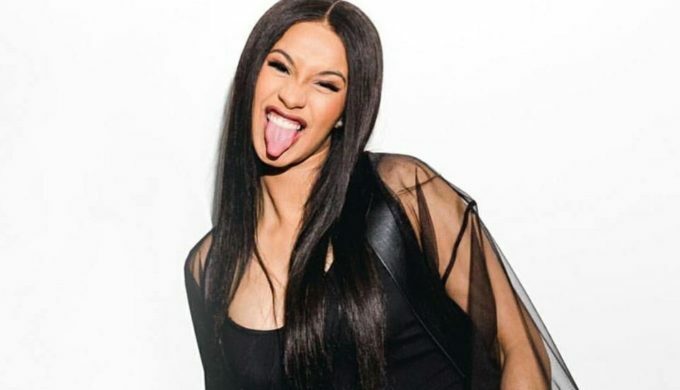 Cardi B’s show is completely sold out, and according to local media, no other artists on the 2019 RodeoHouston entertainment lineup has been petitioned in the same fashion. 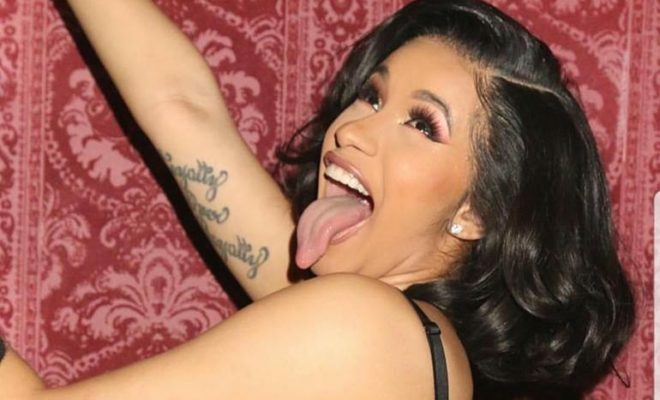 The document starts out by saying, “Horrible news, animal lovers: Cardi B is headlining an event chock-full of animal abuse: the Houston Livestock Show and Rodeo.” It continues further, stating, “Cardi B has 11 dogs, that’s how much she loves animals. She may not know all the ways animals are being abused to make this Houston event go on though. That’s why it’s up to us, her fans, to ask her not to use her name and popularity to support such gruesome behavior.” The petition calls out the calf scramble (where calves are chased by children) and other events in the rodeo for their allegedly harsh treatment of animals. The Grammy-award winning rap artist is scheduled for a March 1 performance. She became the first solo female artist to win in the best rap album category during the 2019 Grammy Awards show that took place on Sunday, February 10. She was rumored to be playing the popular Texas rodeo event back in December 2018, prior to the official entertainment lineup release, which includes such heavy hitters as these. Whether she responds to the Care2 petition remains to be seen.